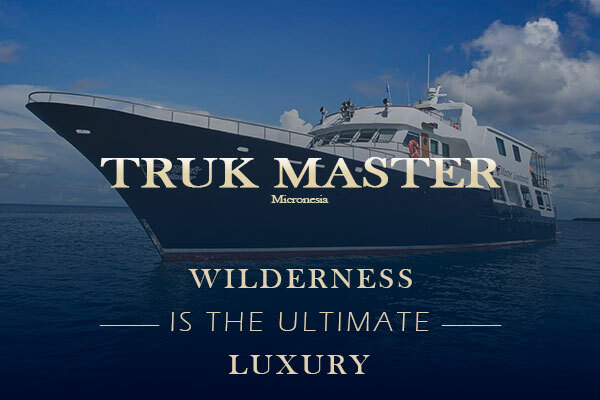 Truk Lagoon liveaboard diving is all about superb wrecks. 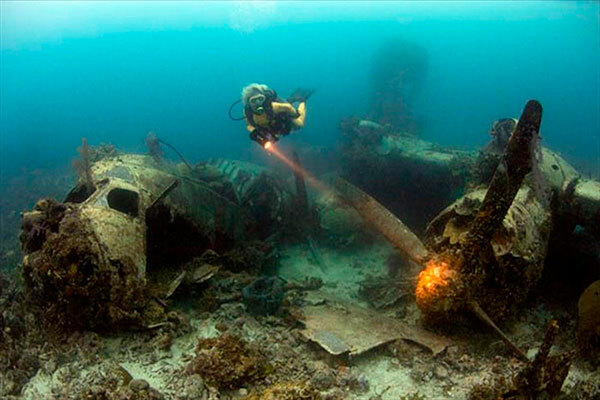 Truk Lagoon’s ocean floor is so full of amazing World War II wrecks and the place so secluded it is a picture-perfect place for scuba diving by liveaboard. 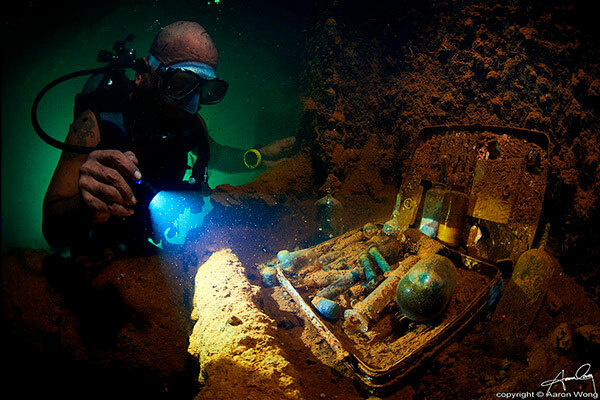 When scanning Truk Lagoon, sipping a drink during surface intervals, it may be difficult to fathom that at the bottom of this calm blue atoll more than 60 wrecks violently found their final resting place among its amazing coral reefs and marine life. 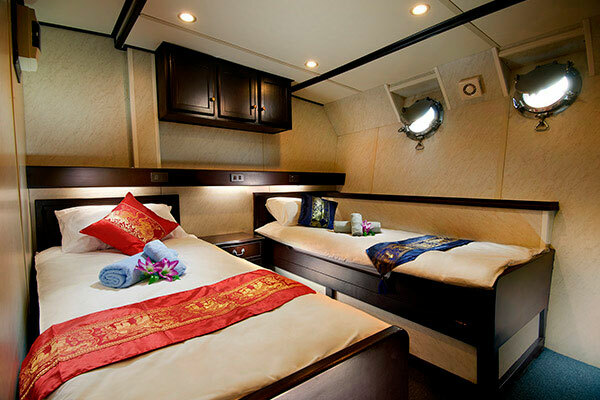 Due to the wine like aging of the wrecks, while wreck hopping, with this Truk Lagoon liveaboard diving trip you will also enjoy beautifully encrusted hard and soft coral scenery and many species of reef fish, groupers, barracuda and turtles. 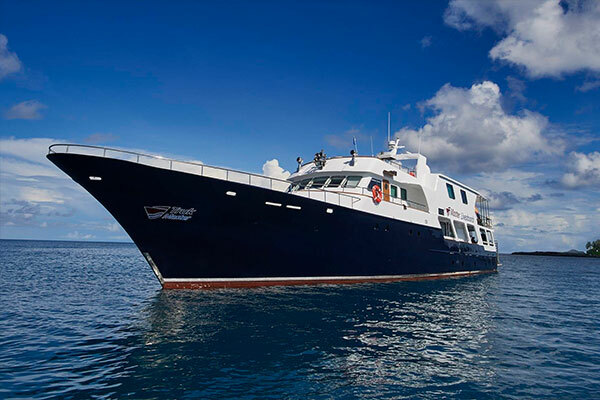 To top it all up, Truk Lagoon liveaboard diving invites you to join the schooling pelagics that patrol these historic remains surrounded by coral pinnacles and deep channels. 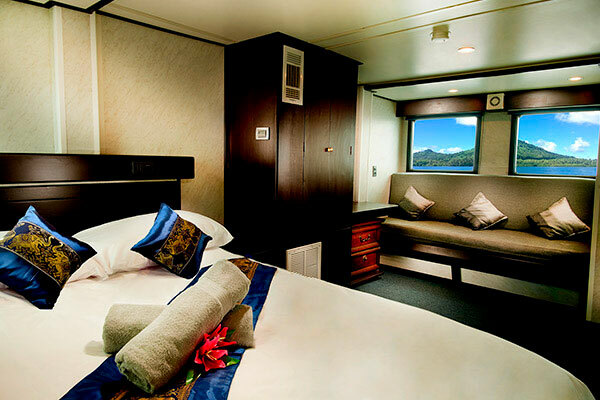 So, this Quality Selects liveaboard, while very much a wreck diving adventure will not leave you longing for impressive marine life either. During World War II the Japanese fleet used Truk Lagoon as a stronghold from where to launch their attacks but suffered a devastating air attack by US and allied forces that sank a great many of their naval and merchant ships. So, most wrecks are Japanese ranging from battleships, to , submarines to . 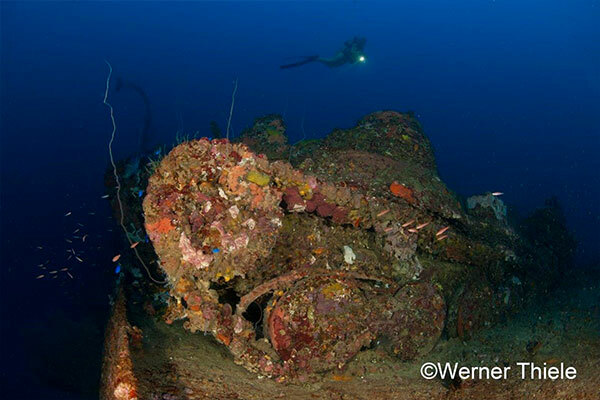 Like any war cementery, Truk Lagoon liveaboard diving has a sad side to it, at moments imposing a form of silent respect, over and above the normal silence of scuba diving, faced with wrecks the result of fierce naval battles. Truk Lagoon is located in the Federated States of Micronesia. It consists of a very large atoll with a circumference stretching almost 150 miles / 240 kilometers, composed within of dozens of small islands. 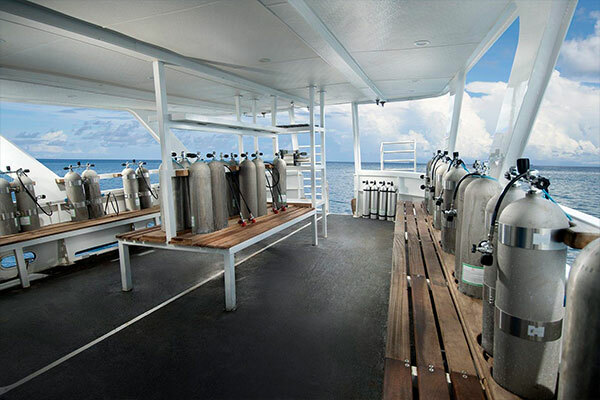 Dressel Divers Quality Selects Truk Lagoon Liveaboard Diving vessel is the steel hulled Truk Master. 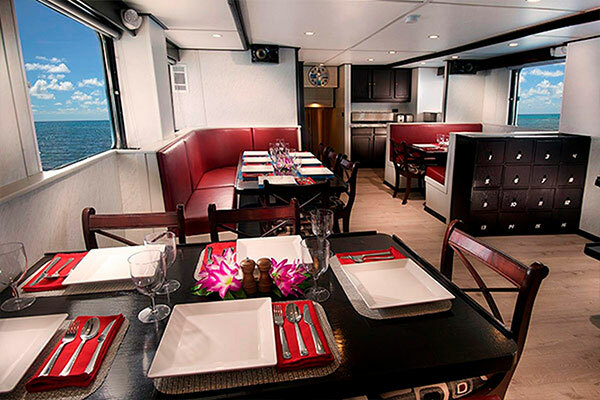 This liveaboard vessel and its very experienced staff will take great care of you in and out of the water. 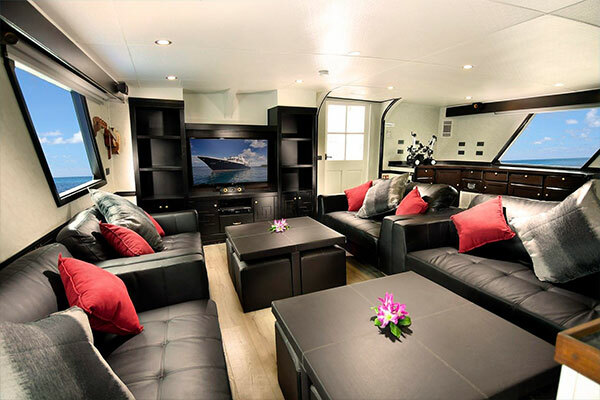 Its spacious dive deck is an ideal scuba diver base camp for diving gear and camera preparations. 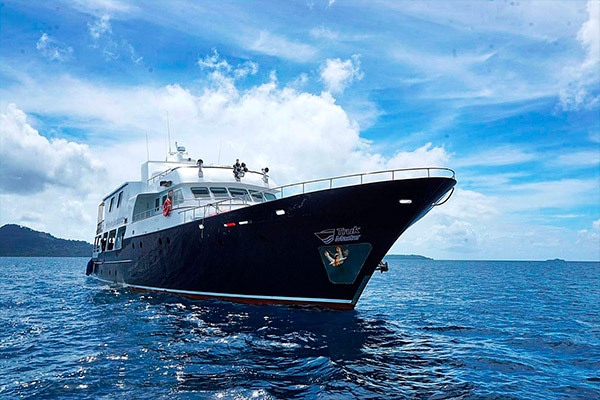 Truk Lagoon liveaboard diving offers calm waters with relatively easy dives blessed with very good visibility, so you do not need to be a very experienced diver. Some dives go deeper than 59 feet / 18 meters, so advanced training is recommended before arrival, or can be done during the trip. Logically there is also no better place on the planet to do a wreck diving course. 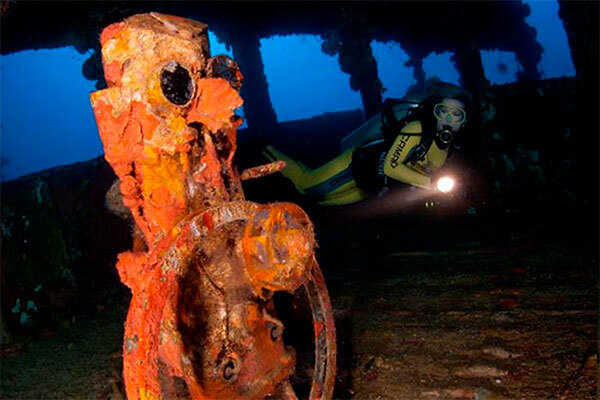 Many wrecks are great multilevel dives where you can opt to dive the shallow sections or you may choose to go deeper and do more technical penetration dives. 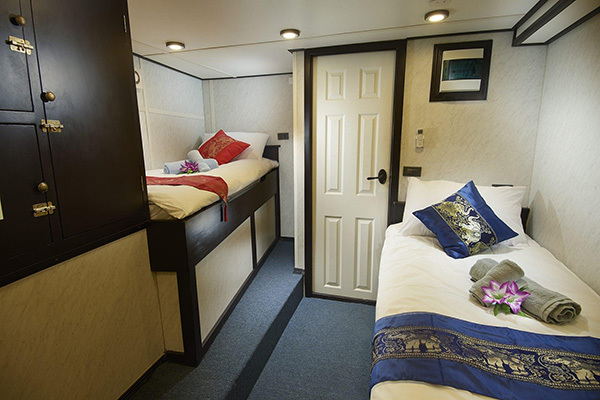 Dressel Divers’ Truk Lagoon liveaboard diving is the perfect option for those who want to go one step further in their scuba diving adventures! 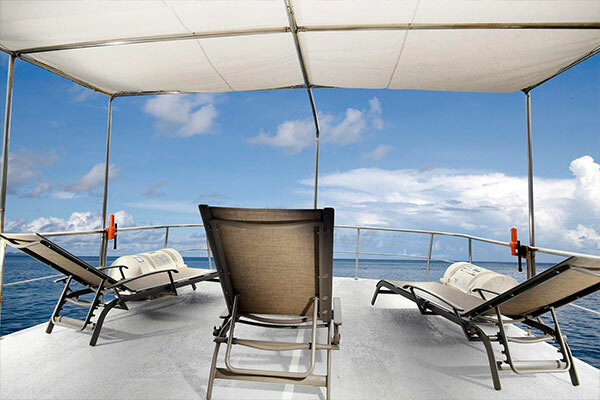 Experience wild life and real nature at maximum from the amazing dive deck of a liveaboard. 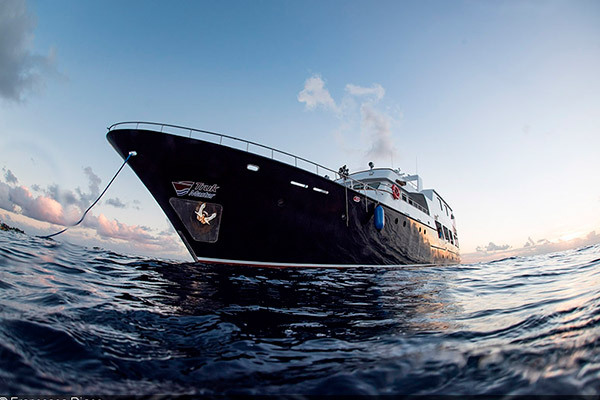 Our “Liveaboard Quality Selects” are the result of many clients requesting directly to our CEO, Javier Ibran, their desire for new Dressel Divers adventures and stunning experiences. Your orders are our demands!